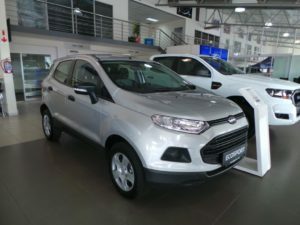 Have you heard about Ford Options? A Financing option that is designed to allow you to drive a new Ford more often? 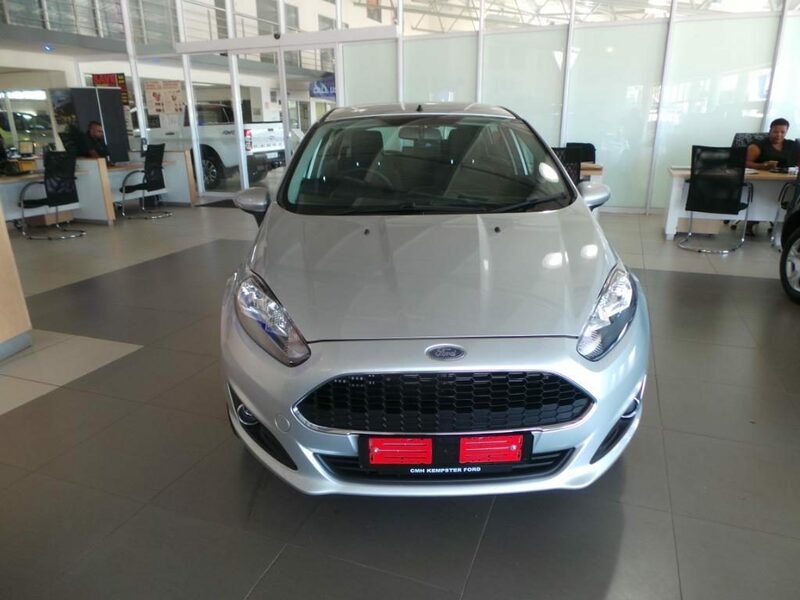 If you have been dreaming of diving a brand new Ford, well dream no further! 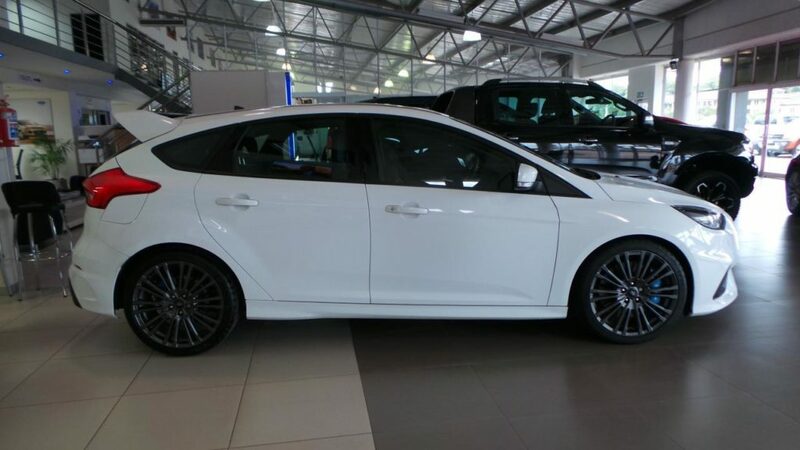 Your favourite brand has just introduced a brand new way to drive a brand new ford. 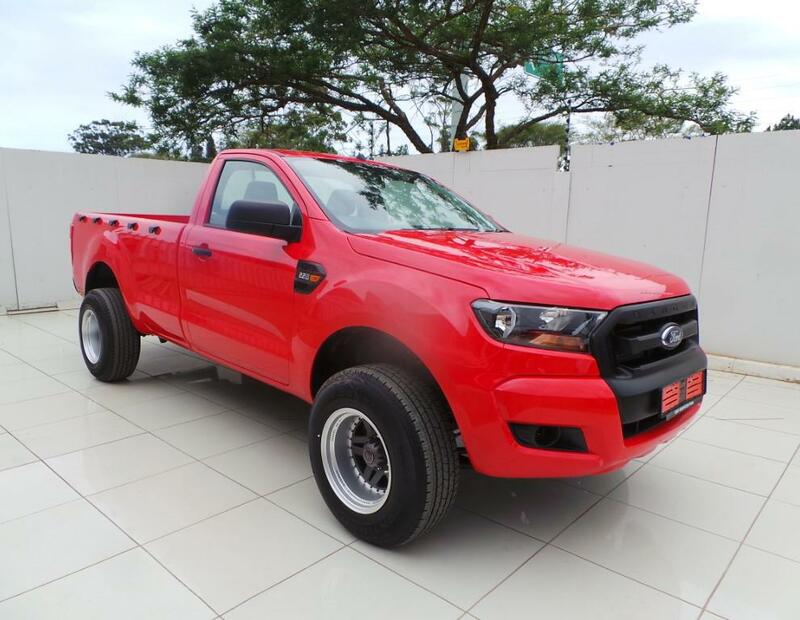 FORD OPTIONS gives you huge flexibility and a low monthly amount over the repayment period. With Ford Options you get to choose your deposit between 10% -30%, agree on a monthly repayment plan that suits you, then simply drive away with the added peace of mind of knowing that your vehicle is guaranteed to be purchased back by the dealership. At the end of your agreement, you can then choose to either Return, Retain or Renew your car. If you choose to renew your Ford vehicle you can trade it in at your Ford Dealer. 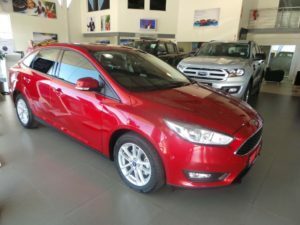 What makes it more interesting is that all, yes, ALL Ford vehicles can be purchased by using Ford Options from the very Economical Eco Sport, to the little Figos, Sleek Fiestas, Big Rangers and the Sporty Mustang. Visit our CMH Kempster Ford Umhlanga Dealership at 89 Flanders Drive, Mount Edgecombe. 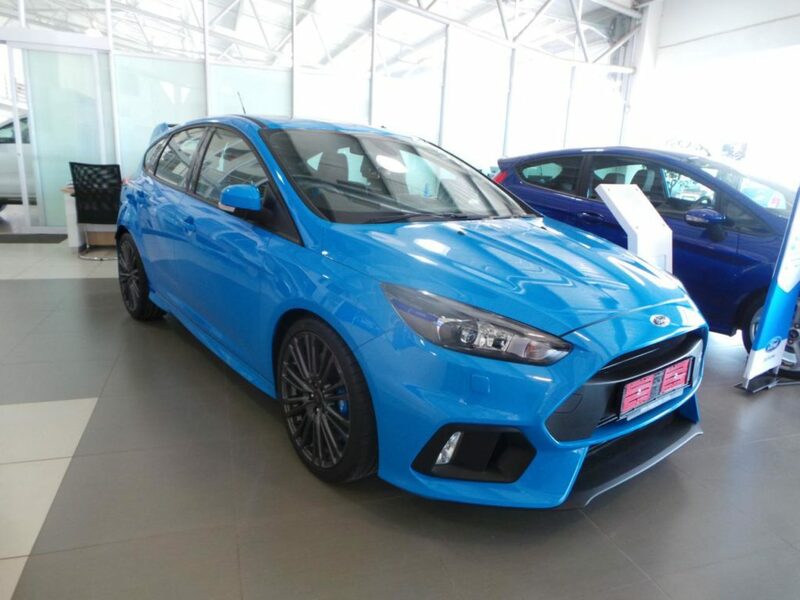 Don’t miss out on a FANTABULOUS new way to drive a brand new Ford today!